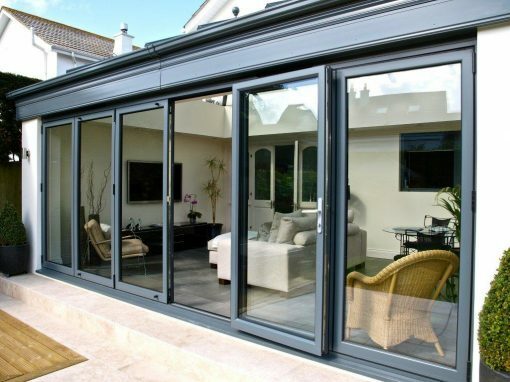 Proudly installing Aluminium Bi-Fold doors on behalf of our clients in Rochdale, Oldham and Greater Manchester. 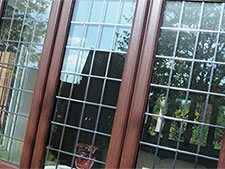 Stylish, Safe and Secure, Citizen Window’s excellent uPVC windows range are value for money and are guaranteed for 10 years too! Need a stylish lounge, a luxurious dining room or an elegant office? 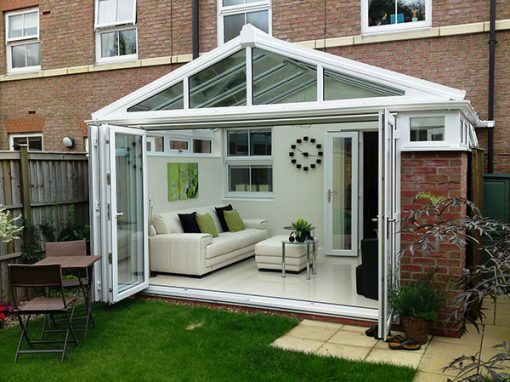 Get in touch with Citizen Windows and we can help you find the perfect conservatory. 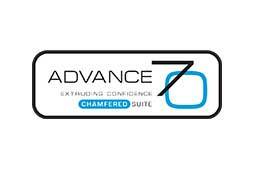 to our customers in Rochdale, Oldham and Greater Manchester. 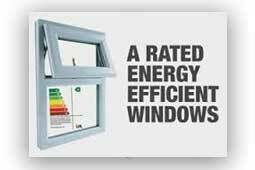 Citizen Windows only us the best products that’s why we offer a life long 50 years guarantee on our fascia & soffits. 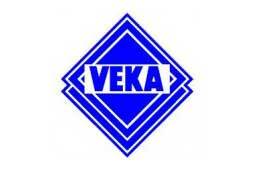 We provide high quality uPVC, Composite Veka Doors and Rock Doors in Rochdale, Oldham and Greater Manchester. 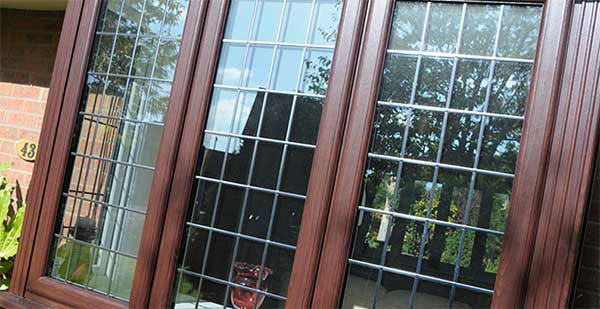 Citizen Windows are your local glaziers in Greater Manchester that has been established since 1979. 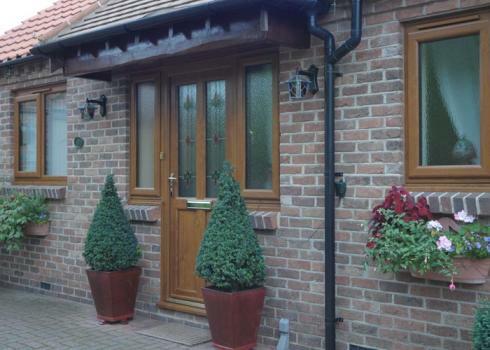 We are a family run business with over 50 Years of experience within the uPVC windows and doors industry. 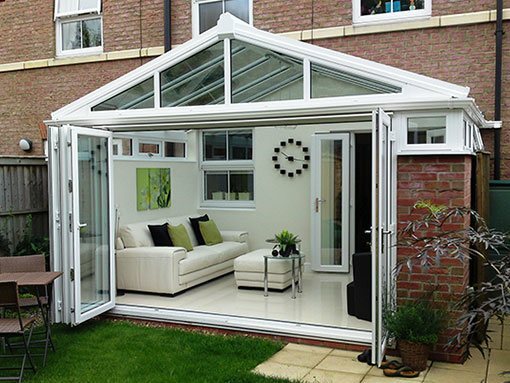 We have installed Double Glazed Units, uPVC Windows, uPVC Doors, Composite Doors, Rock Doors, Bi Folding doors and Conservatories to 1000`s of satisfied customers throughout the Rochdale, Oldham and Greater Manchester area. At Citizen Windows, we pride ourselves on our commitment to provide a professional yet speedy service at all times, whilst maintaining a high quality of work. 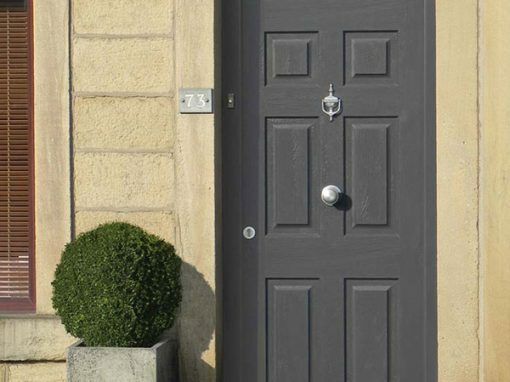 You should get peace of mind knowing that all our uPVC Windows, uPVC Doors, Composite Doors and Rock Doors are guaranteed for ten years after installation, meaning your investment is safe and secure. 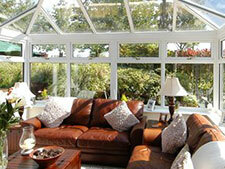 We specialise in Double Glazing Repairs Manchester. 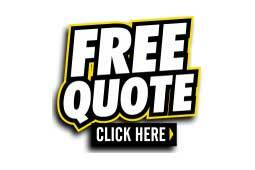 uPVC Windows, Doors, Conservatory or Fascia & Soffit quotation now! 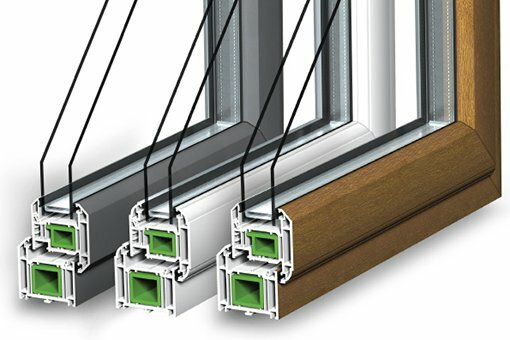 Here at Citizen Windows we are committed to providing the finest products available, we will never compromise on the quality of our products or our workmanship. 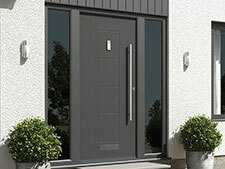 Our price promise to you is, if you find a cheaper quote in writing for your home improvements using the same quality of products, advanced installation techniques and backup service that matches Citizen Windows, we will beat that quote by £25 guaranteed! At Citizen Windows, we know you’ll love our uPVC windows and doors. 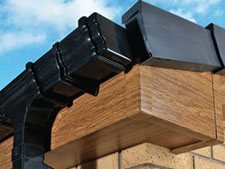 With our top-quality products, with the best Upvc Windows and Composite Doors at the best prices we work hard to make you happy. 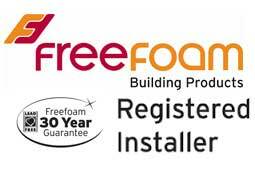 But not only that, we’re so confident that our products are of the very highest quality that we even give you an extensive, easily transferable 10-year guarantee – completely free of charge! 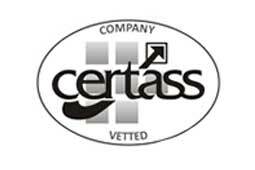 Because Citizen Windows are members of the industry regulatory bodies Certass, and are endorsed by TrustMark (pending), are proud members of the Guild Of Master Craftsmen only selected companies are awarded ,you can be confident that our guarantee is supported by these leading organisations. 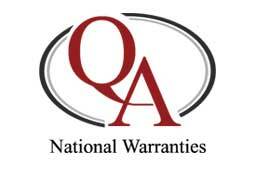 Of course, our 10-year guarantee is on top of any other statutory rights and gives you complete peace of mind. 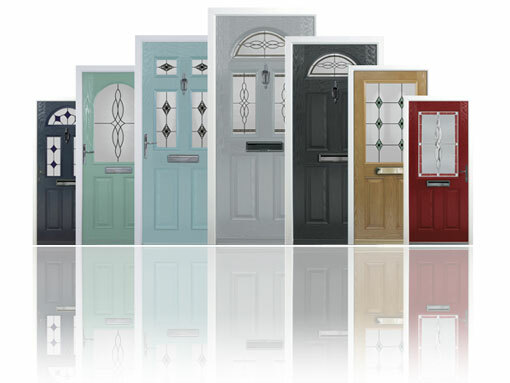 So at Citizen Windows, you know you’re getting the very best deal on quality windows and doors. And now with our extensive guarantee you really can afford to be safe, warm and be stylish. So relax and enjoy your new look home, safe in the knowledge that with windows and doors from Citizen Windows, you’ve got it covered! 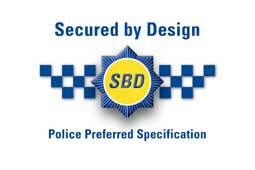 Your in safe hands, buy from the best in town! 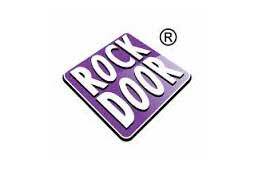 Thanks to Adam & his team for professional job fitting door and window in December .Would definitely recommend.